Calligraphic handwritten script. Slow and gentle seamless LOOP with Copy Space. Hastily scrawled handwriting in Japanese. Abstract texture background loop with Copy Space. Letter. Handwriting. Calligraphy. Manuscript. Script. 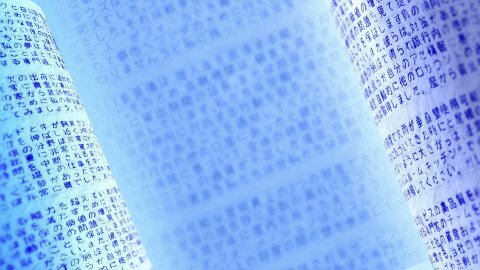 Undefined text with words in Japan alphabet. Close up of handwritten notes in Cyrillic. 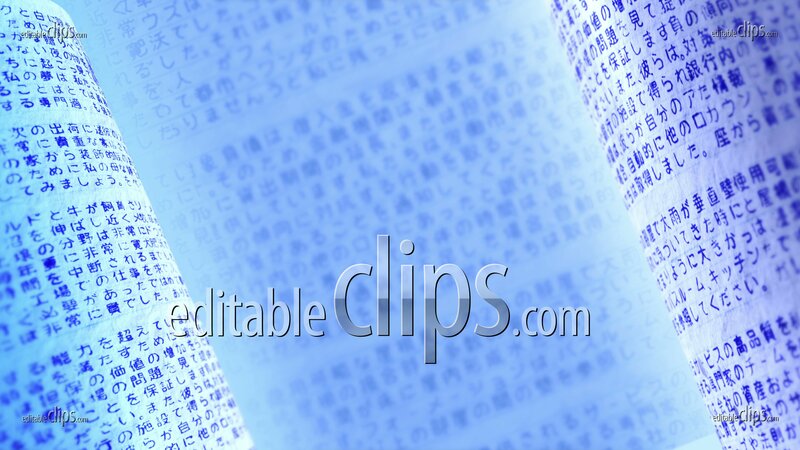 Seamless background loop in blue. Close up of handwritten letter in Hindi. Blue background loop. Hastily scrawled handwriting. Seamless background loop with Copy Space. Close up of handwritten letter. Blue background loop. Calligraphic handwritten notes in Devanagari. Blue background loop. Calligraphic handwritten notes in Japanese. Blue background loop.